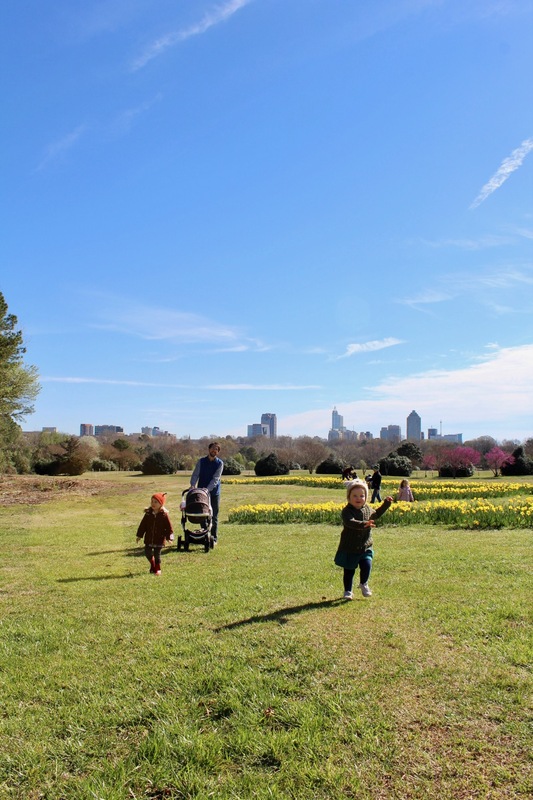 We were thrilled when Addie Ladner, a longtime reader of this blog, got in touch offering to share tips on her adopted home city of Raleigh, NC. I’ve never been to North Carolina (though I did consider the journalism school at UNC when looking at universities! ), so I was particularly interested to hear about its charming capital city. Addie is a writer originally from the Mississippi Gulf Coast, who now lives in Raleigh with her husband, three children, and one dog. She’s just as happy in her kitchen or garden as she is exploring both near and far with her family. She covers local artists, restaurants, and non-profits in and around her home town. For random snippets of her daily life, follow her on instagram @addieladner. 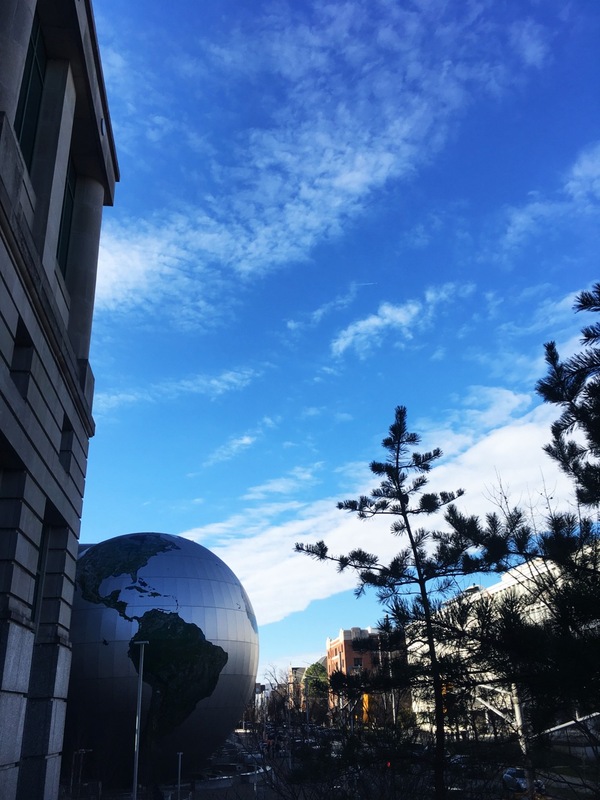 Here’s Addie’s Weekend Getaway guide to Raleigh, NC…..
EAT: If there is one thing you need to make sure to do while in Raleigh, please eat. Start with these but know there are plenty more options in this niche food lover’s paradise. Hummingbird is a great lunch spot. I don’t think there’s anything at this small New Orleans inspired restaurant I’ve tried and not liked. It’s located just outside of downtown so it’s close to everything, but much easier to park near. Their menu is frequently changing (always a good sign) but the must-try ricotta fritters seem to be a mainstay! It’s a lovely, eclectic place with a vintage vibe and their food is truly original. 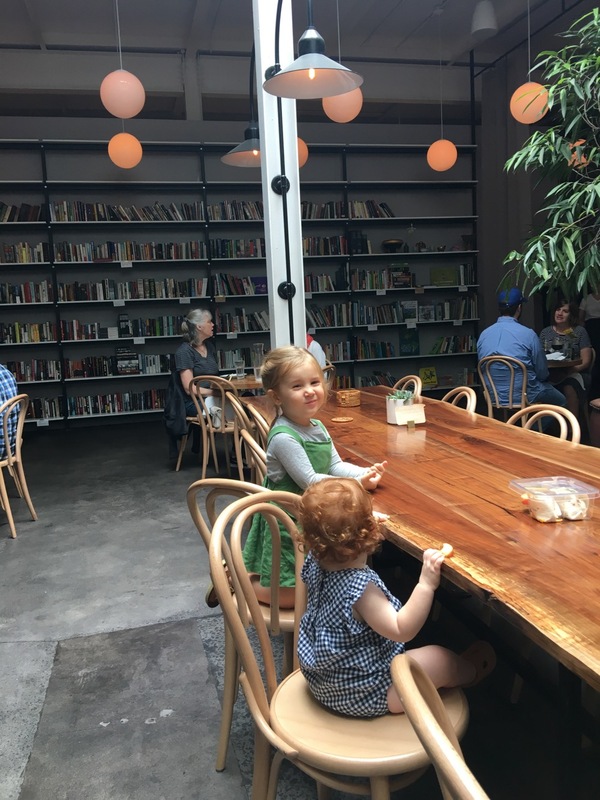 Brewery Bhavana is an all-in-one bookstore, flower shop, dim sum restaurant and brewery, that yes, you can bring your kids to! There are high chairs and an entire back wall of books you can read through while you wait for a table. Rated by a slew of outlets like Forbes and Bon Appétit as one of the best restaurants in the country, I love going here when I want a nice family meal out (or even for date night, sans kids). It’s got a dreamy atmosphere and awesome staff. We love ordering a few of the smaller dishes, especially the scallion pancakes and pork bao. I’d definitely recommend making a reservation here or showing up right when they open to snag a table. Boulted Bread is our go-to for when guests come in town. We love getting a box of goodies to have for breakfast or bring somewhere for a picnic. Boulted sources heirloom grains which they mill themselves and turn them into hearty, flavorful bread loaves, scones, croissants and more. And they are so creative with their seasonal offerings! Make sure to try their croissants (so many layers), the scone, or whatever their seasonal rotation is. In the summer you may be blessed with a peach pull-apart or a tomato feta tart. In the cooler months they’ve done great things with butternut squash, black-eyed peas, and kale. 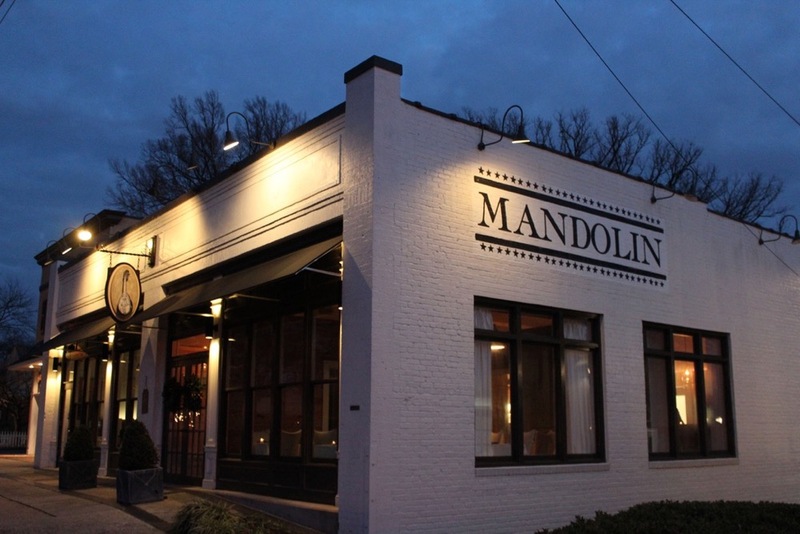 Mandolin is a great classic Southern restaurant whose menu is largely driven by what the restaurant’s farm is growing. I love how committed Mandolin is to supporting local growers and food purveyors. 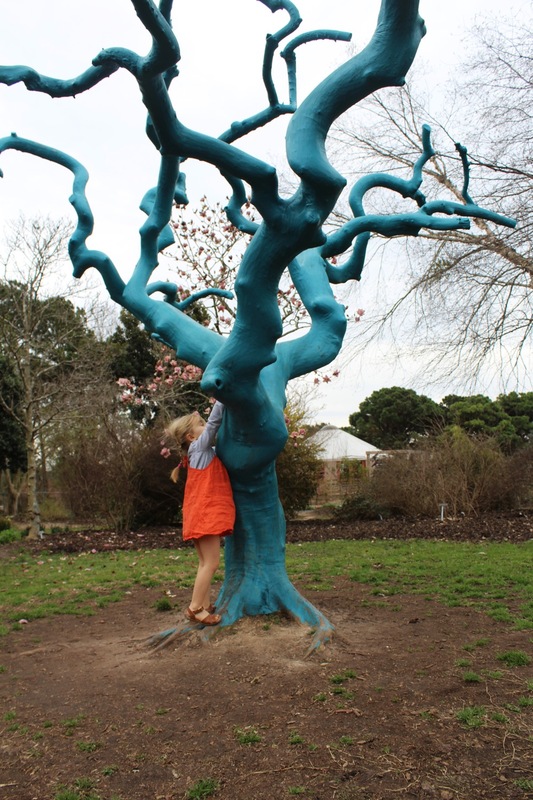 It’s located in the Five-Point neighborhood and welcomes kids. I love their brunch, especially the trout Florentine and renditions of the panzanella salad. Roost Grill is an old hotdog shop (it’s been open in the same spot since the 1940s!) tucked off of Hillsborough St., and pretty much only serves hot dogs, baklava, and Coca-Cola in a glass bottle. It’s a tiny place that has stayed exactly the same in spite of the rapid growth of the city. Downtown has loads of great shopping. Every time I stop in Port of Raleigh (pictured above) for a gift for someone else I want to take everything home for myself! 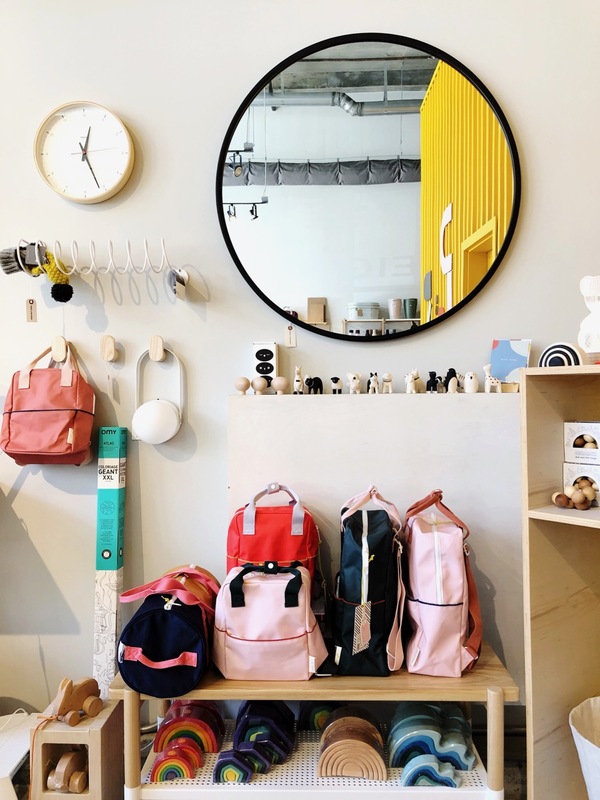 The name fits the shop’s contents which is a thoughtfully curated selection of sleek, modern, practical home goods that the owner has sourced from all over the world. We use our Fog Linen trays and towels religiously and I love all the stylish kids’ items they stock. 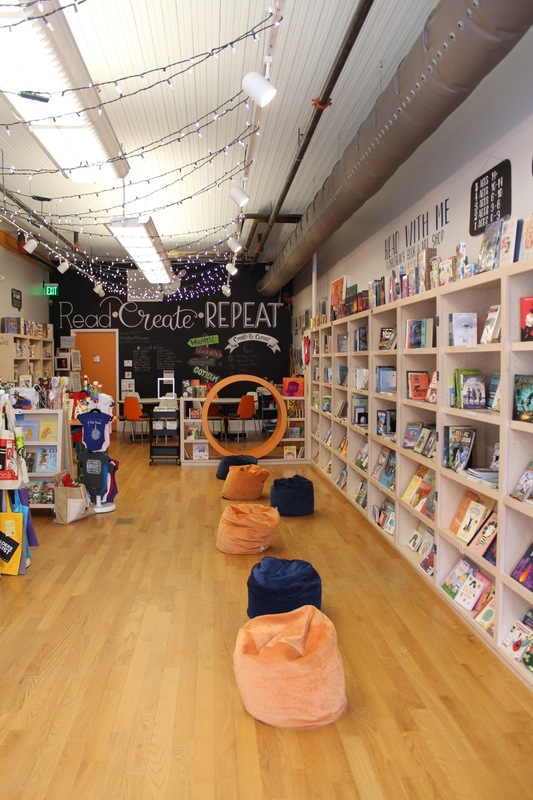 Read with Me is a sweet little kid’s book and art shop. My kids could spend all day by the comfy sunny window pouring over the variety of titles the owner has stocked. For consciously sourced women’s clothing and accessories, Flourish Market is an amazing place. Their social mission to help give women dignified pay and work around the world speaks to me and all the items they sell have a bigger purpose. My leather ABLE wallet is one I’ll use and cherish forever. 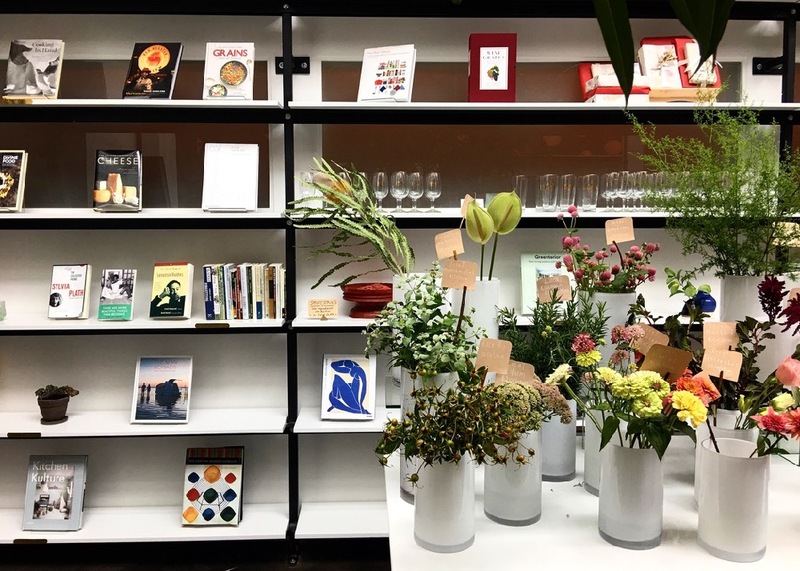 Deco is a vibrant filled-to-the-brim gift shop showcasing tons of local artists and makers with goods ranging from earrings and art to home decor and kids clothes. I love this eclectic place and their staff is always so fun and friendly. Nofo in Five Points is another great gift shop I love visiting, with so many local home and children’s items along with cookbooks and fun things for your kitchen. Des Livres et Delices (also in Five Points) is a quaint and quiet French book and grocery shop and when I say French, you won’t find many English things in this sweet little shop. I especially love their stationery and mustard selection. Tin Roof Teas in Cameron Village is a tea lover’s sanctuary with all sorts of teapots, cups, accessories, and a huge range of organic teas you can buy in bulk. There are tons of other home and clothing shops in Cameron Village, a big outdoor shopping area that’s been around since the 40’s. For art collectors, pay a visit to Art Space or check out the work of several local potters like Liz Kelly (so obsessed with her coffee mugs!) at their studio in Boylan Heights on Lenoir Street. We have great farmers markets here and although I sometimes take them for granted, my family always wants to visit them when they’re in town. The State Farmers Market is open seven days a week year-round. There you’ll find so many different varieties of peaches, pecans, apples, eggplant, herbs, plants and more depending on when you go. And the inside building has some tasty local meat, cheese and fish. The Midtown Farmers Market is on Saturdays, from April to November, is super family friendly, and there’s usually live music or other activities going on. 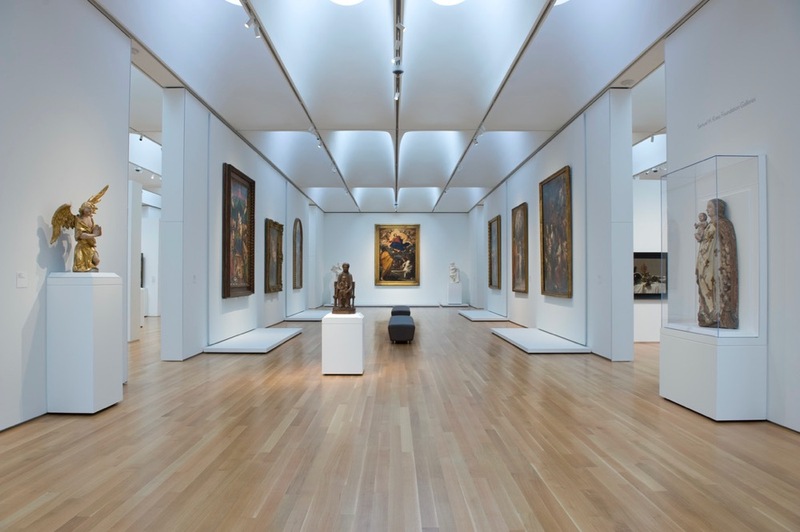 I could spend days at the North Carolina Museum of Art. 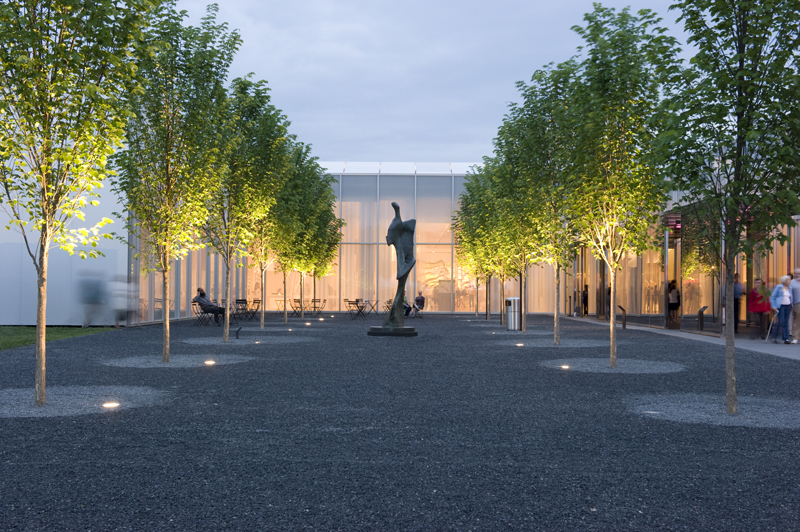 Whether it be walking the trails through the lush expansive outdoor space with the kids or enjoying a concert with my husband for a date night, the art museum here is a real community staple. The permanent collections house the likes of Rodin and they recently did an amazing Georgia O’Keefe exhibit. 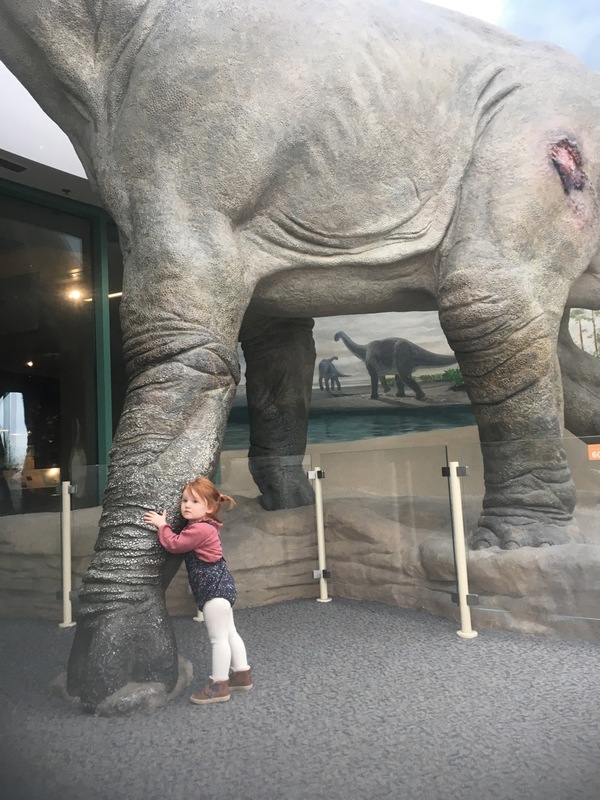 North Carolina Museum of Natural Science and Research Center is a fun interactive museum for even folks who aren’t science enthusiasts. 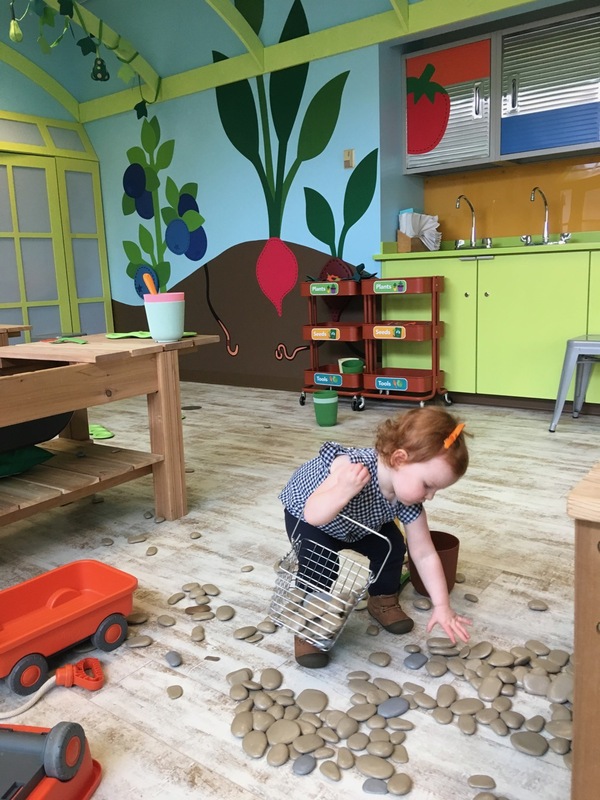 The research labs are often open for kids to come in and if you have really little ones make sure to bring them to the Discovery Room. Of all the museum sites, the bridge at the very top which passes the giant globe and connects the two museum buildings is my kids’ favorite. Marbles Kids Museum is a sizable kid’s museum with just about every possible play scenario. Kids can be pirates, vets, farmers, gardeners, anything they want! It’s right downtown and while, you as the parent might be worn out after just an hour, your kids could literally spend days here. It’s all geared toward play and imagination which I love. 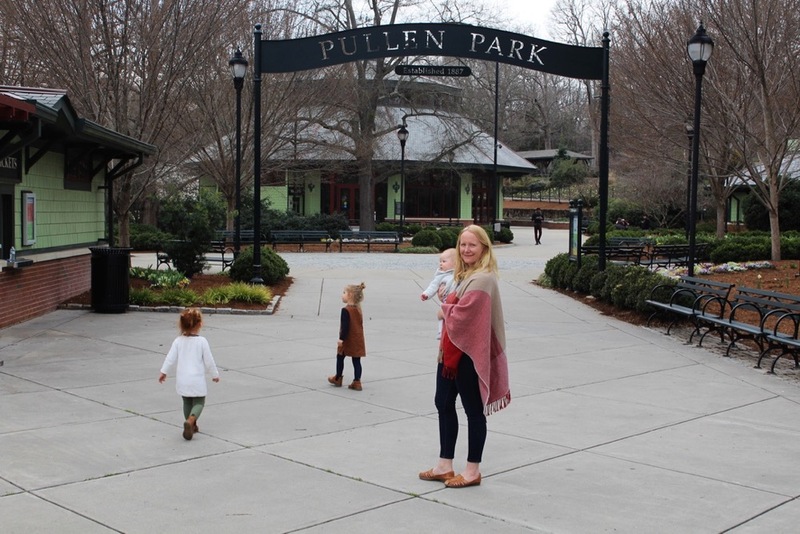 Pullen Park is where our kids request to go the most. It’s a charming old fashioned “amusement” park with multiple play areas, an antique carousel, train and boats, and a nice walking trail around the entire premise. I’d be remiss to not include all the amazing options there is enjoy just being outside that Raleigh offers. 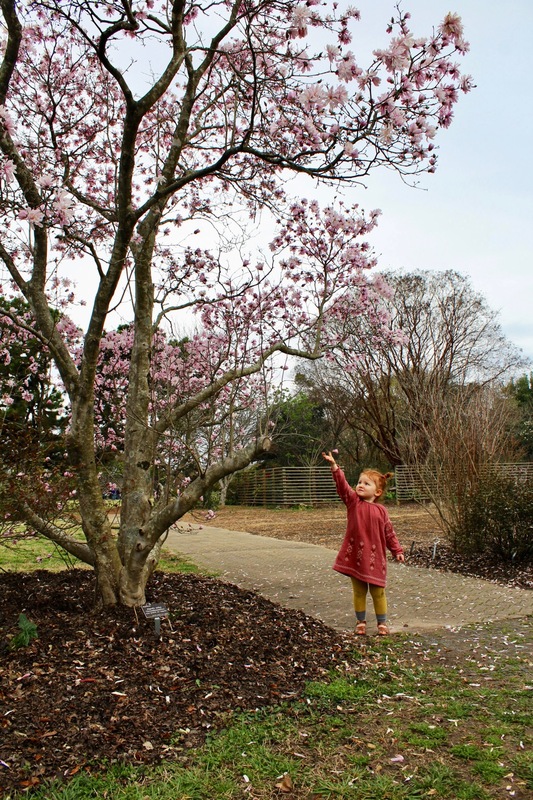 We love picnicking and moseying around the grounds of the JC Roulston Arboretum in the spring, hiking around Umstead State Park in the fall, and letting the kids get good and dirty at Prairie Ridge Eco Station all year round, a place that’s designed specifically for kids to play with things like sticks, dirt, and water. Just outside the city in Durham is the Eno River State Park, a great place to take kids for a swim in Turtle Hole. Guest House Raleigh is a beautiful recently renovated boutique hotel that just opened downtown. I love the look of the bright white rooms and the house itself has such a neat history – it was saved from demolition and moved as a whole, six blocks away! Aloft Raleigh and Marriott City Center are two hotel options that are ideally located. For a more luxurious, secluded stay not in the downtown area check into the Umstead Hotel & Spa which welcomes children, though after staying there, you might want to return again without them. For fans of VRBO and AirBNB, look for rentals in these neighborhoods for their accessibility to shopping, dining and sightseeing, and southern charm: Historic Oakwood, Boylan Heights, Five Points, and Mordecai. 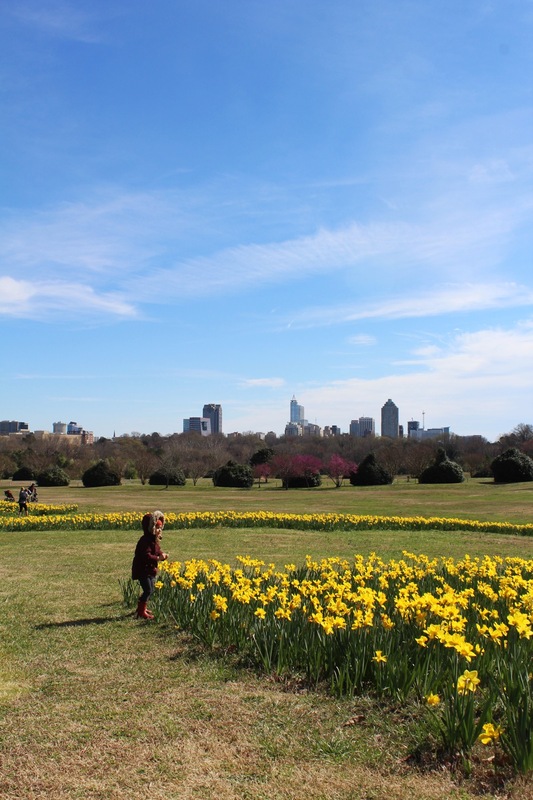 When to come: The best time to come is April or May for the beautiful spring blooms, or in October or November, for that crisp autumn air and the season’s shades of yellow and red. Although really, there’s never a bad time to visit Raleigh! Weekend Getaway: Rome with kids! Bokk BabyCute and soft baby basics. Ethically made to do good.